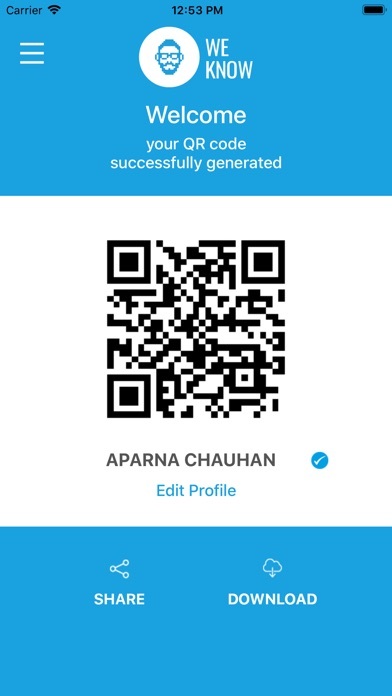 QR code is a revolutionary app that comes equipped with power packed and secure features that makes you visible only to known persons. It makes your life simple, convenient and organized as you can be fully aware of who has read your contacts on the Lost ID Card, Parked Vehicle or the way you wanted to be present around. 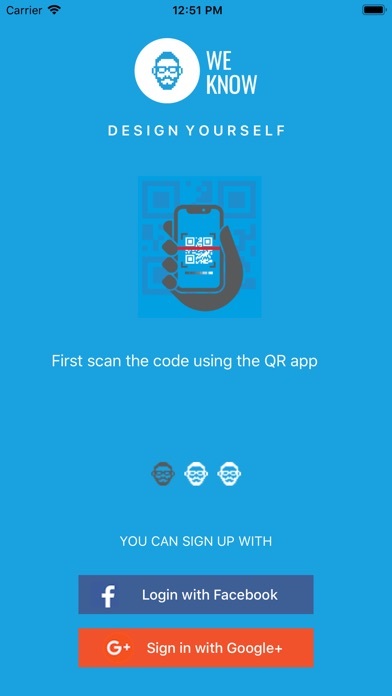 This app generates unique QR Code which cannot be read by any other QR Scanner App. 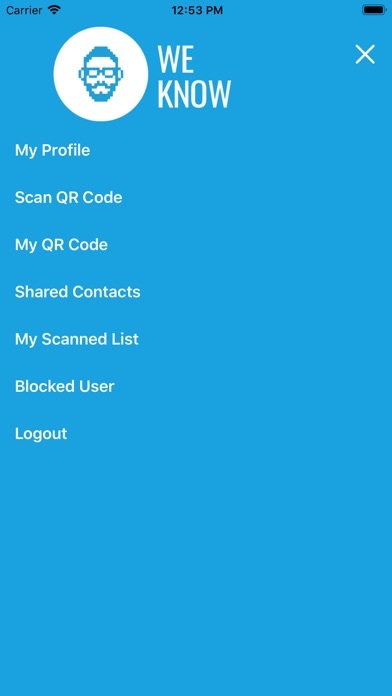 You will immediately notified along with all the details of the person scanning you through URQR App. We respect and value your privacy and as such all the user details will be kept private and not shared with the person who is not interconnected. 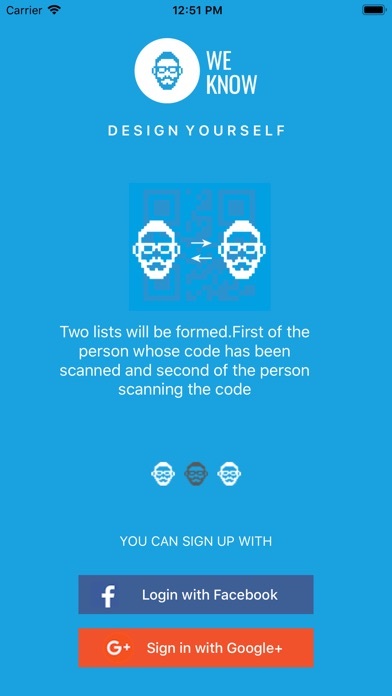 You can only see the list of people who have either scanned you or they have been scanned by you. Please report to us if you notice any suspicious activities. We will take immediate action and even block the person in case of repeated complaints. Just login through Facebook or Google, enter your login details, put in your area of expertise and viola your QR Code is formed. Download and share it with others. It’s that simple! 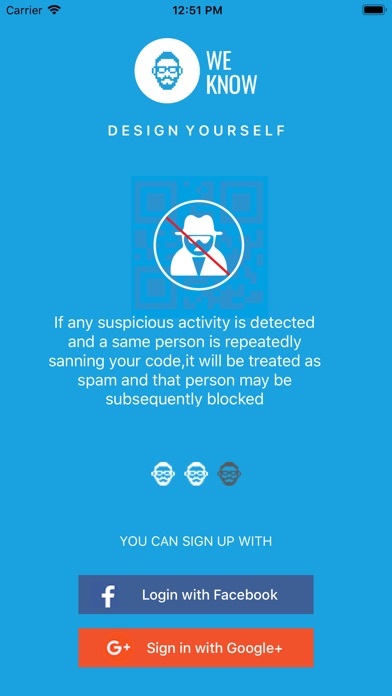 To protect your privacy, the QR code can only be scanned through the app.